Here it is....I am so excited. I have 2008 in a book. 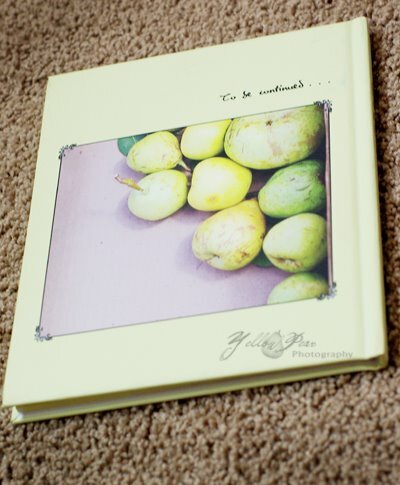 Yep, a whole year's worth of journaling and pictures and it's beautiful. I have 2007 just about ready to send off to print and then I will have two....hooray! I am now excited to work on 2009! Do you so totally love it? I do. And for the technical schtuff...I ordered it through blurb.com. I made my book by hand because I had to get the pictures without watermarks from my computer, but they are now slurping blogs into books, so all you have to do is go in, download the software and enter your blog. 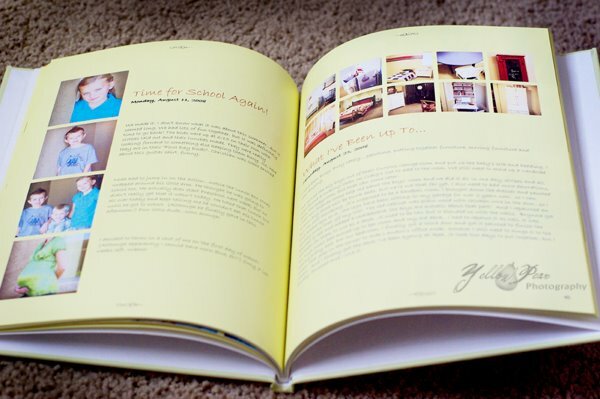 You will then have the makings of a book that you can customize to your liking. Excellent. Also, there is an option to upgrade paper which will then optimize photo quality, etc. It is only about $5 more and I plan on trying that option for my next book. Just when I thought I couldn't love blogging anymore!!! Completely, unbelievably ecstatic to see you this week!!! P.S. your book is amazing. Of course. Do you have any flaw? Nope. I'm a permanent fan. I LOVE it!!! I'm totally doing it! What a great and marvelous idea!! love it! I just heard about these last week! 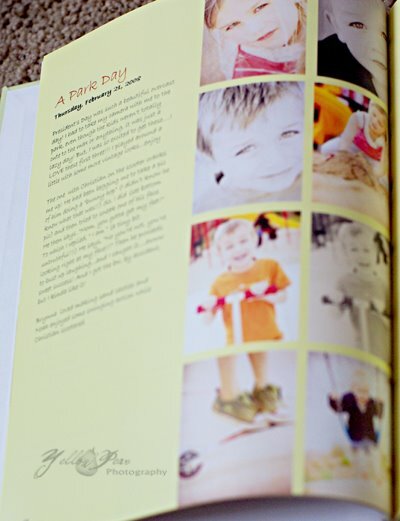 I am into the whole digital scrapbooking thing & hope to use the Blog to cut & paste...but this is looking pretty sweet! It looks great...I'm excited to try it. But I'm a little technically challenged, so you may get a call for help!! You are a genius! How do you find these kind of little life perks? Surely you knew when you posted this that everyone (including me) would have to copy this - I love it! What a great journal you have for 2008!! I meant I cannot wait to see it in real life. I really do need to proof read stuff. COOL! It's beautiful. I love the pears on the back. I can't wait to do mine! your turned out great!!! I'm still working on mine for 2008...just need more time right?? Thanks for sharing your tips and idea's! -k- so I'm not really sure how I came across your blog. 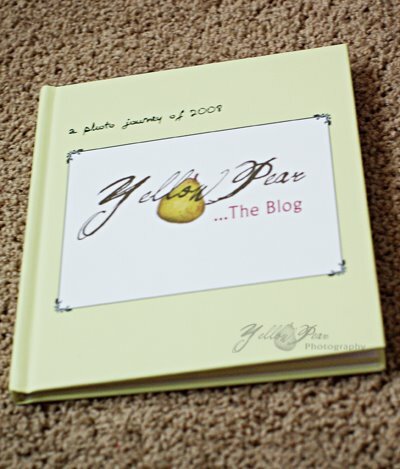 I think it was a friend of a friend had mentioned that you did a Blog Book. I love the way yours turned out. Did it take forever? I think I will be doing mine by hand also. I slurped it, but it didn't bring over all my pictures. Which brings me to my next question... Where do you store all your pictures at? Do you use flicker or some other place? What size of book did you create? Sorry so many questions, but I would love all the help I can get from you since you've made one. Thanks Again! !